Our service for the luxury European-vehicle Citroen Mornington vehicle owners will find simply unmatched among other mechanics across Melbourne. 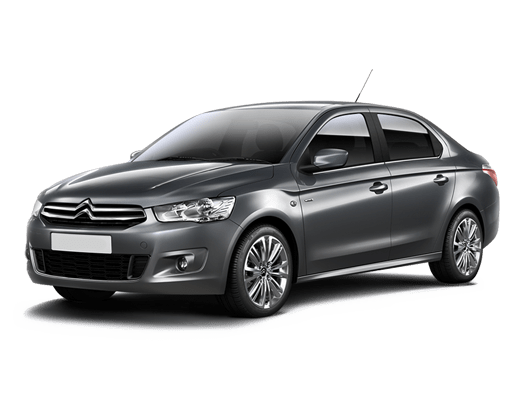 We are well known as a reputable service for Citroen in Mornington, and throughout the surrounding area, including such suburbs as Dromana, Frankston, Hastings, and Red Hill and surrounding suburbs. This is because we are a Bosch-approved service. With the ‘Bosch’ guarantee, customers have a recognisable brand that symbolises quality. When you see the Bosch logo, you know you have found a car service that you can trust! This is because all our services are repairs come with a one-year warranty (or 20,000 ks, whatever comes first), redeemable at any Bosch car service centre. With 13,000 Bosch service centres in Australia, no matter where you find you and your car, you’re likely to near a Bosch service centre that can fix any issues, free of cost! Citroen are well known for being a quality European automotive manufacturer, for a customer who would like superior handling in their vehicle, with elegant design and a comfortable interior. It’s important to keep this superior vehicle working at its best, to ensure that it is regularly serviced, according to the specifications of Citroen itself. We understand your vehicle as well as Citroen does and, as a log book service, uses only the parts, oils, and reparative equipment approved by the company. This means your warranty will not be voided with our services! So, why trust your investment to a dodgy back-yard mechanic! Visit Mornington Automotive Specialists.